A global network of top notch universities. 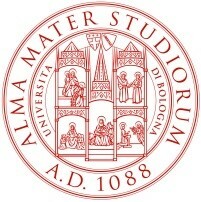 The University of Bologna, founded in 1088, is considered the oldest university in the western world. The University, for its rich history and consistency in creating academic benchmarks, is one of the best universities in Italy. It offers a wide and thorough range of academic departments as well as specialized centres of excellence found on its multi-campus facilities; such campuses are found in: Forlì, Cesena, Ravenna, Rimini, and Buenos Aires. Stemming from its long academic history, the University of Bologna is dedicated to learning, teaching, and serving society through its focus on high-quality research and education. It values innovation, collaboration, fairness, and entrepreneurialism and fosters an academic environment that favors an interdisciplinary community of learning. The School of Economics, Management and Statistics, created in 1929 and now represented on three different campuses in: Bologna, Forlì, and Rimini, is one of Italy’s most prominent and important Schools of Economics and Business. It hosts a rich student body of 14,000 students and is made up of 90 professors and 35 researchers and lecturers. ICN Business School, formerly the “Institut Commercial de Nancy”, was created in 1905 by the University of Nancy and the Meurthe-and-Moselle Chamber of Commerce and Industry. 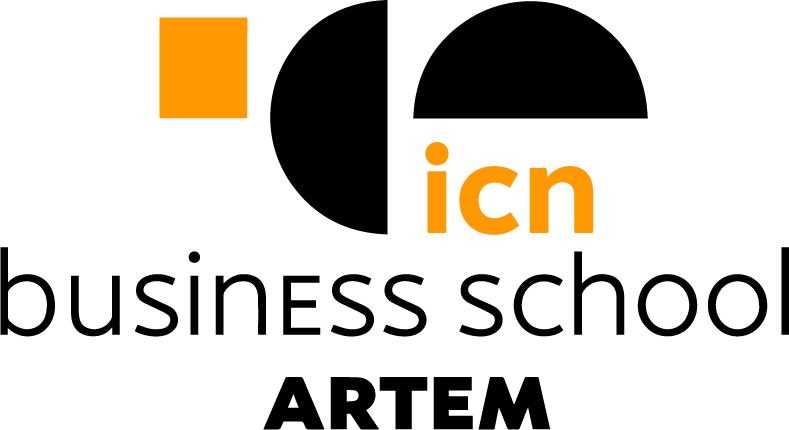 In 1999, ICN Business School founded the Alliance Artem with the École nationale supérieure d’art et de design de Nancy and Mines Nancy. The partnership promotes, interdisciplinarity, alternative learning methods, design-thinking that aims to train a new generation of creators and decision-makers. In 2003, ICN Business School became a private higher education institution recognized by the State, Associated with the University of Lorraine. ICN Business School is a member of the Chapter of the ‘Grandes Écoles de Management’ in the Conférence des Grandes Écoles as well as a member of the European Foundation for Management Development (EFMD) and the Association of Advanced Collegiate Schools of Business (AACSB). Accredited EQUIS and AMBA, ICN offers one of the best Masters in Management in the world according to the Financial Times. 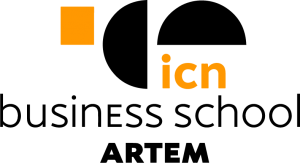 In 2019 ICN Business School has established a campus in Berlin (Germany). In 2020 also MIEX students will be able to benefit of this location. The Universidade Federal do Rio Grande do Sul, UFRGS is a century-old educational institution, nationally and internationally recognized and is one of the best universities in Brazil with more than 30 thousand students and staff. It is centered in Porto Alegre and it offers academic programs from all different fields of knowledge, for all stages of higher education. The School of Management focuses on teaching business and administration through a constructivism approach, giving students the opportunity to build on concepts through class interaction and participation in various hands-on activities offered by the School. As a public institution dedicated to serving the community and building its future with a critical conscious, UFRGS respects diversity, prioritizes innovation and, above all, reaffirms its commitment to education and the spreading of knowledge, inspired by the ideals of freedom and solidarity. East China University of Science and Technology (ECUST) was founded in 1952 and is now ranked 34t out of 2,000 universities in China. Its reputation was built on its School of Engineering, especially on its Chemical Engineering Department. The University today also has Schools of Bio-technology, Material Sciences, Computer Science, Mechanics, Environmental Studies, Pharmacy, Fine Art, and Business. The AMBA accredited, Business School is one of the largest universities in China and hosts a student body of 3,200 students. The University of La Salle was created in 1962. Today it has 13 campuses in all of the larger cities in Mexico and is one of the leading universities in Mexico. MIEX courses take place in the centre of Mexico City on the postgraduate campus. This campus confers 15 MAESTRIA degrees (2 years part-time study). The campus hosts a large student body of 10,000 students. MIGMO is one of the most prestigious institutions in Russia. It is the only establishment that depends directly on the Ministry of Foreign Affairs and has instructed all Russian diplomats since its creation. The school has 5,000 students and 6 faculties. MIEX students study at the Faculty of International Economics and Business, the youngest of all the faculties, created at the beginning of the 1990s. MIGMO University is also a member of leading international organizations, including: the Association of Professional Schools of International Relations (APSIA), the European Consortium of Universities, and European Consortium of Political Research (ECPR). With more than 50 foreign languages being taught there, they have an outstanding reputation for foreign language teaching.